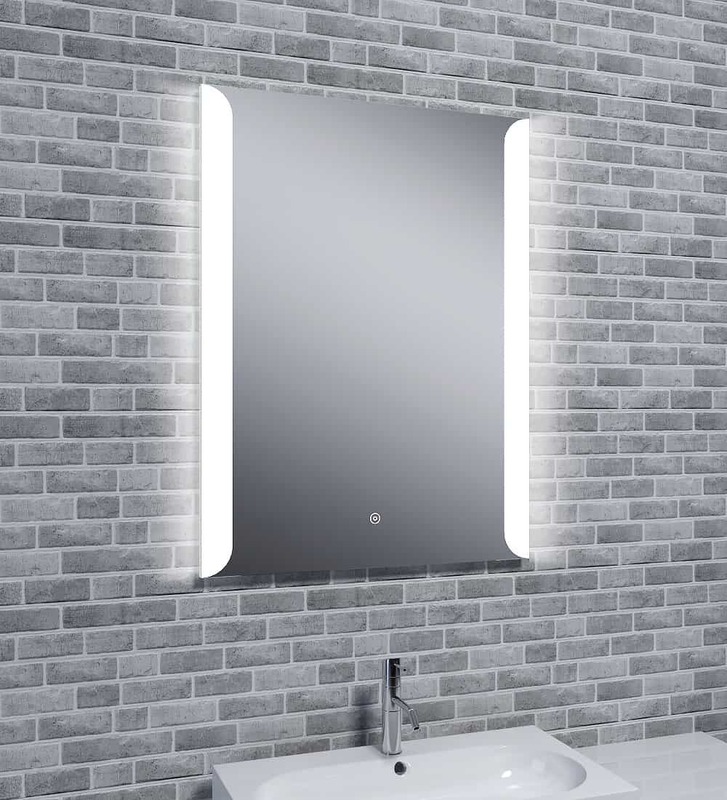 Selection of the finest illuminated mirrors. 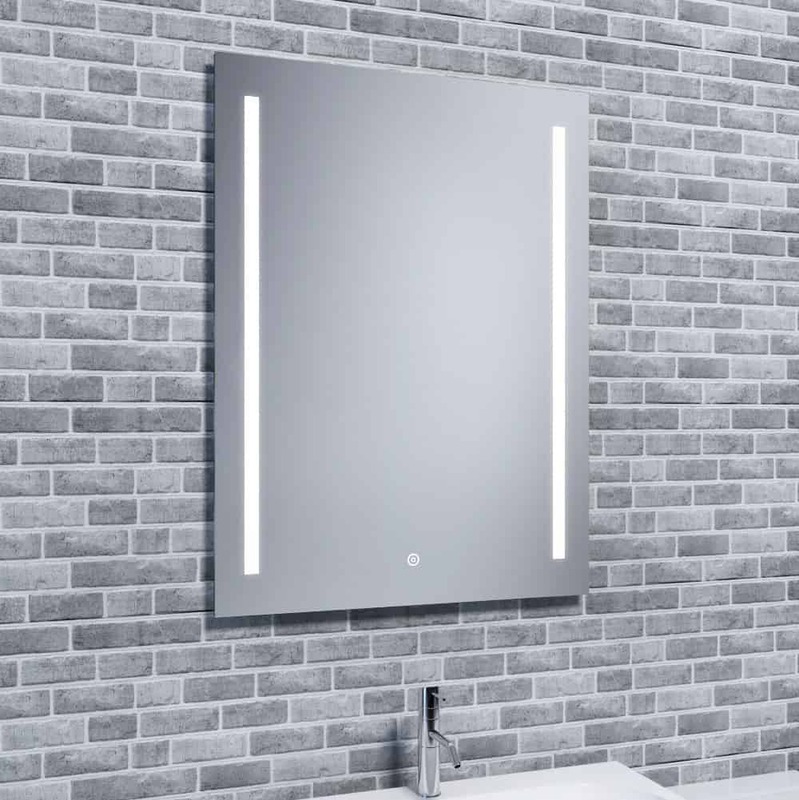 Every style to suit any interior whether you are looking for a bathroom, bedroom or living room mirror we have you covered. Super Modern styles perfect for contemporary or traditional interiors. 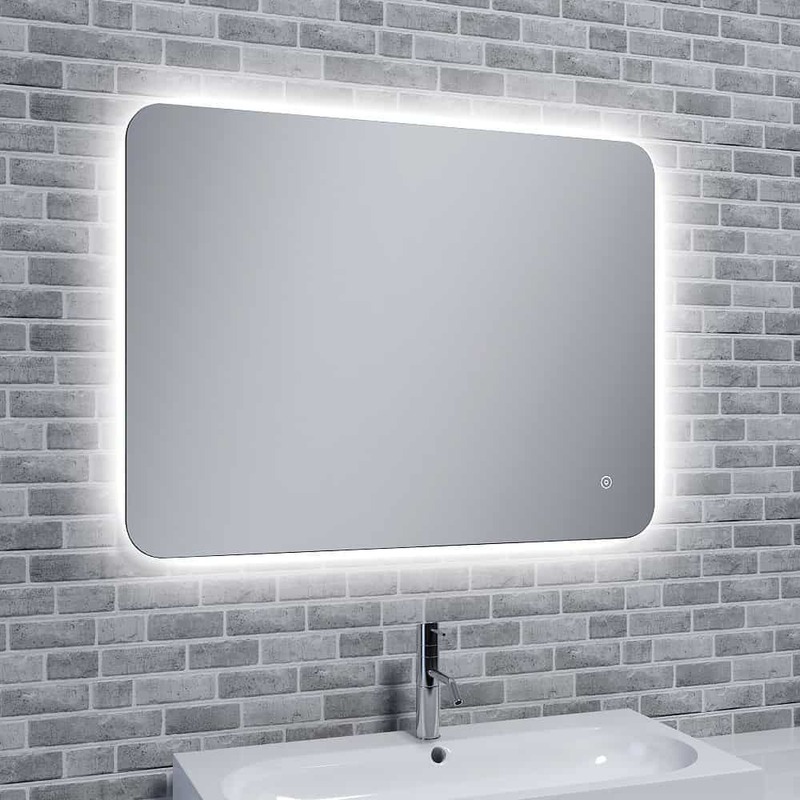 Huge selection of LED Mirrors with in useful inbuilt features. Including in built demister pad, preventing fog / condensation build up on the mirror. Integrated shaver socket, enabling you to charge or plug in electrical appliances such as a toothbrush. IR touch sensor for discreet and simple controls. Also included in the range is the SKYE which features in built Bluetooth speaker. 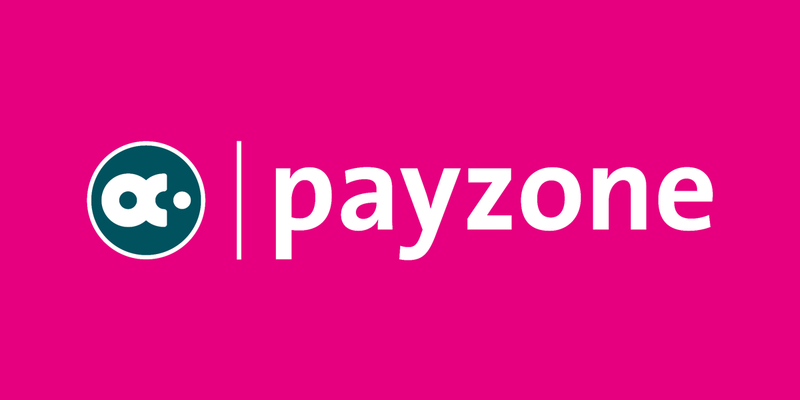 Enabling you to play music in your bathroom, bedroom or room of your choice. Designed with energy efficient LED lights, drastically saving energy compered to standard bulbs. 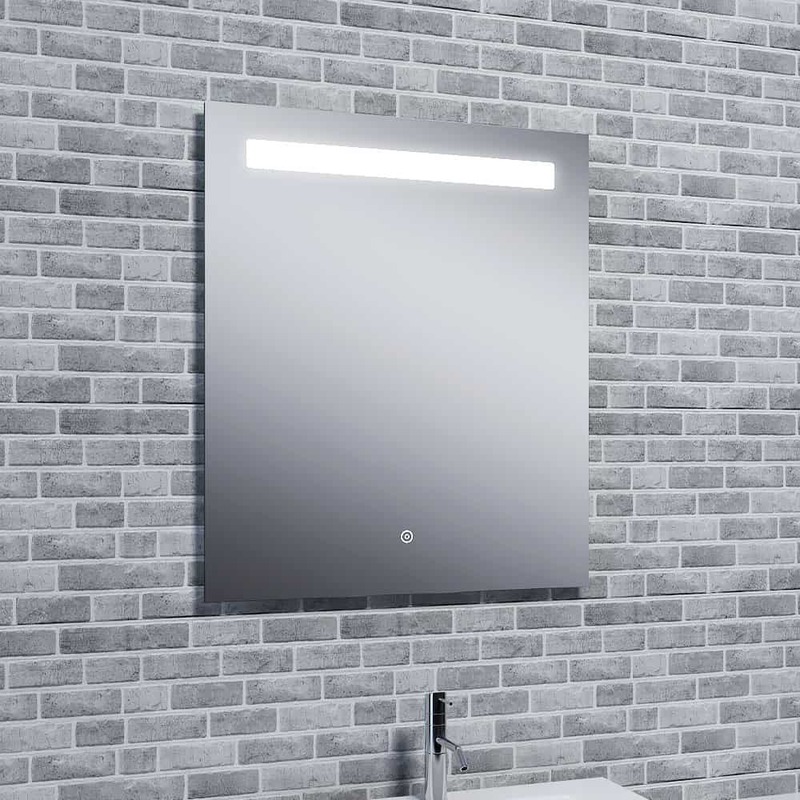 All our illuminated mirrors are manufactured to the highest standards guaranteeing long lasting quality. We are so confident in our Reflections range, that we have placed a 5 year guarantee on the whole range.